Forgiveness is the passive fruit of knowing your value in the place it came into question. These words rang in my heart for weeks after Jesus said it. 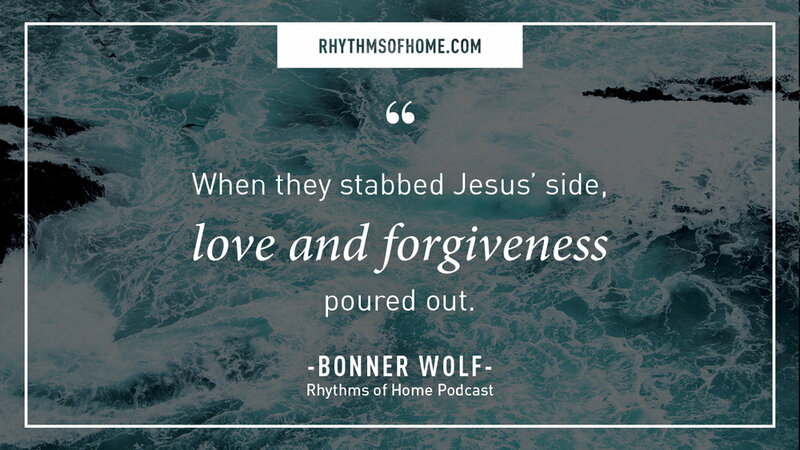 In this week's episode, we talk about how living from our value empowers us to love and forgive everyone in our life. We look at how Jesus defined this reality in His life on earth. No matter what they did to Him, He loved. Be equipped to discover how forgiveness truly happens, and to no longer give control of your wellbeing to anyone other than God! Start by thanking Dad for the immense value He has placed on you. Ask Jesus to help you live in your value. Thank Father that you are so secure in Him. Thank Him that you’ve become His forgiveness to this person.